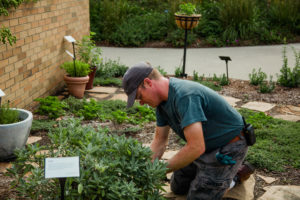 Join the Minnetrista Horticulture team for a special volunteer day to help maintain and further our lively gardens! Volunteers will have the opportunity to learn and grow in their knowledge of the garden cultivation alongside helpful professionals. Whether cleaning and preparing soil for future seeds or digging and planting, there’s always plenty of work to be done!